Order in the next 1 hour, 17 minutes an 10 seconds for same day shipping. Find the right colour for your idea with the Oriental Orange stamp pad. Perfectly designed to work with the woodies stamps, the aluminium can with screw top will help to keep the ink moist for longer lasting use. Make a colourful impression on cards, labels and so much more with woodies stamps and ink. 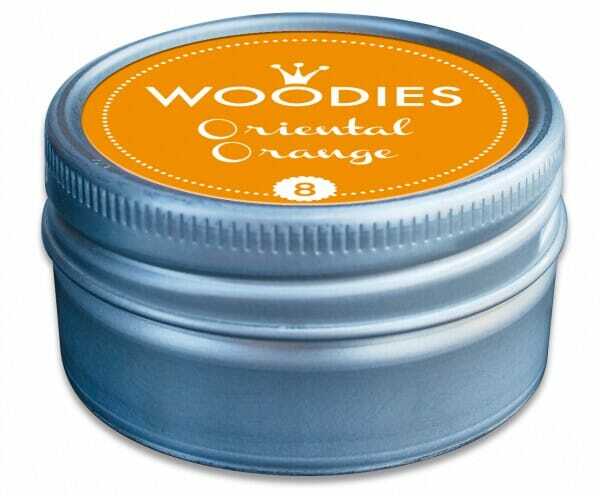 Customer evaluation for "Woodies stamp pad Oriental Orange"